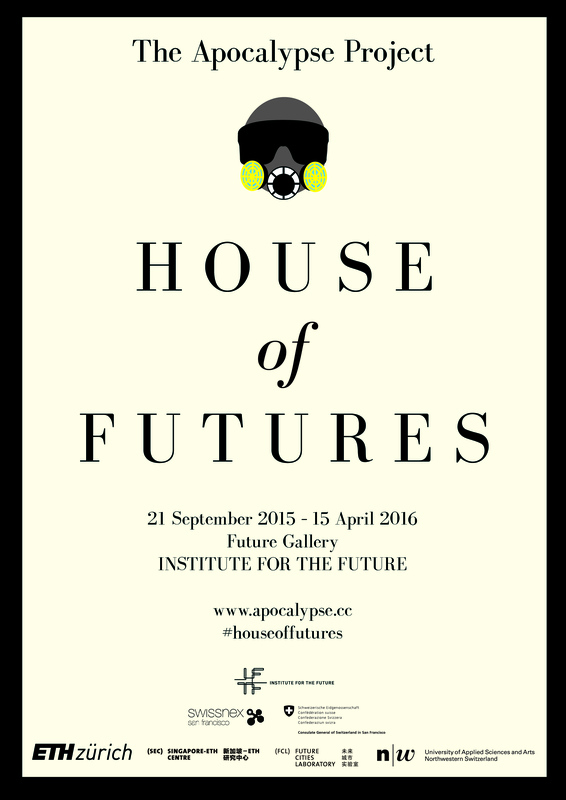 The Apocalypse Project: House of Futures opens soon in Future Gallery of the Institute for the Future in Palo Alto, California. This seven-month exhibition explores our environmental futures under climate change through the lens of high fashion. I’m deeply grateful for the support of IFTF, swissnex San Francisco, the Consulate General of Switzerland in San Francisco, ETH Zürich, Singapore-ETH Zürich Future Cities Laboratory, and University of Applied Sciences and Arts, Northwestern Switzerland. We have three events this September. Check them out and register now! I’m also even more excited to have old and new friends being part of this exhibition. Stay tuned for more in the coming days!